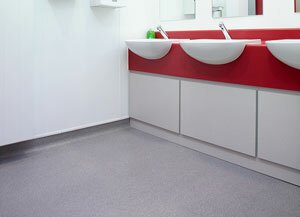 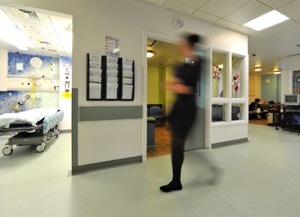 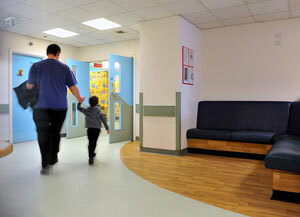 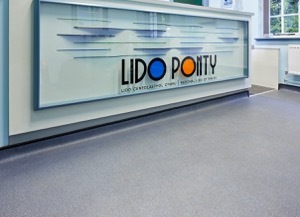 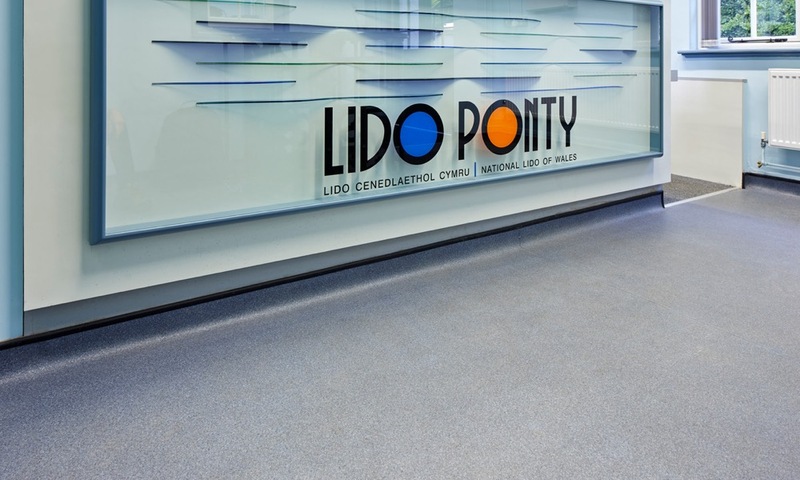 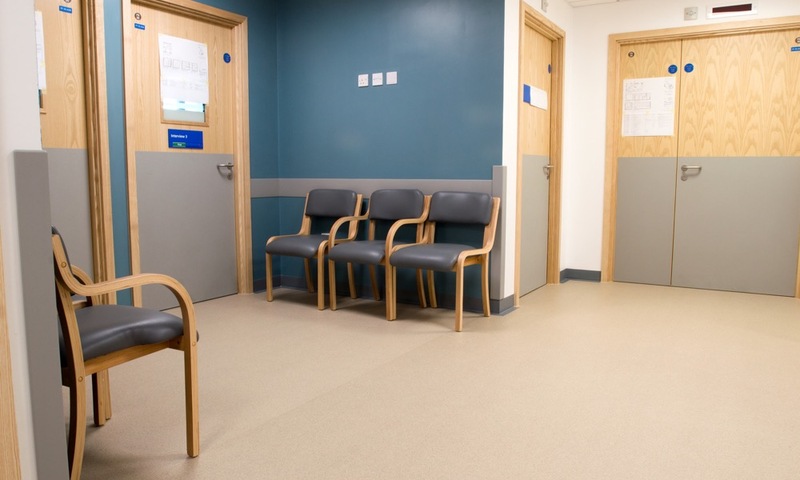 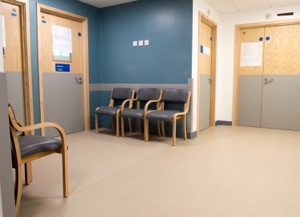 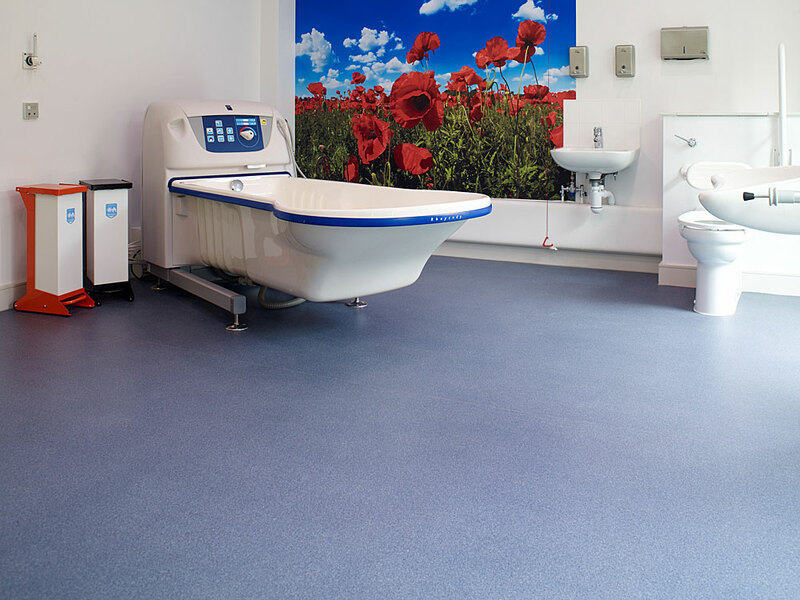 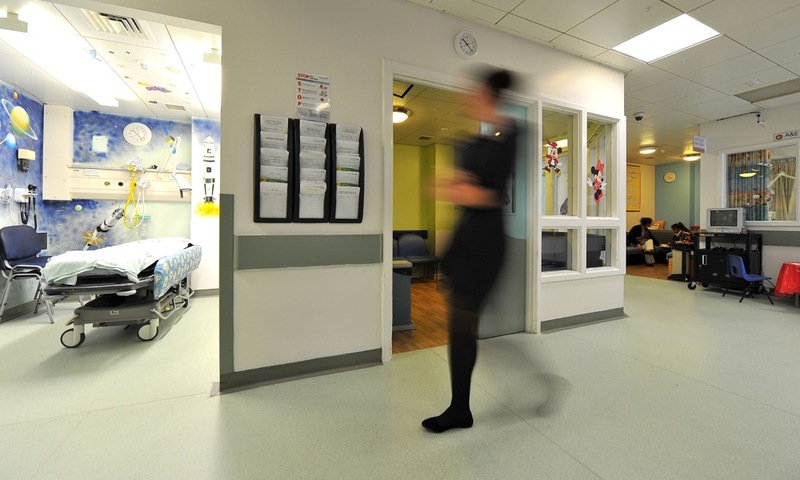 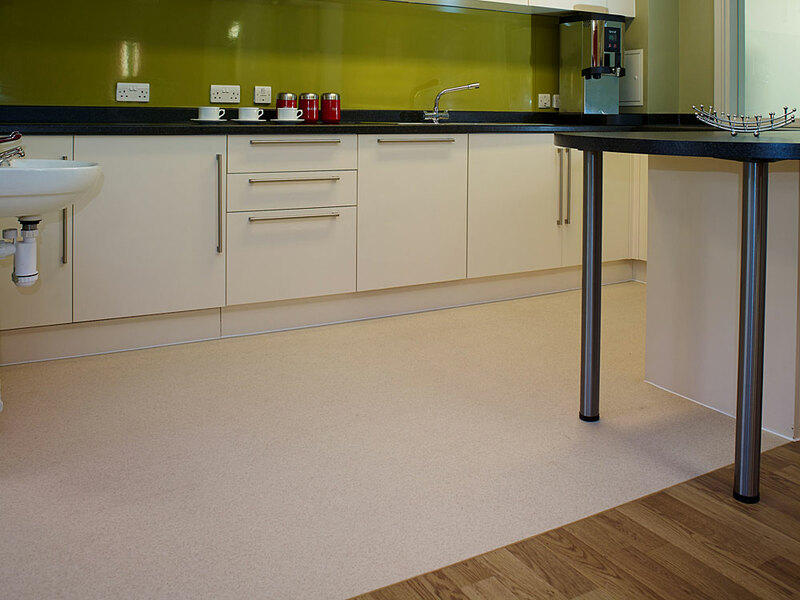 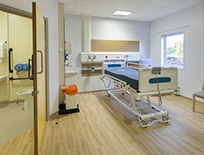 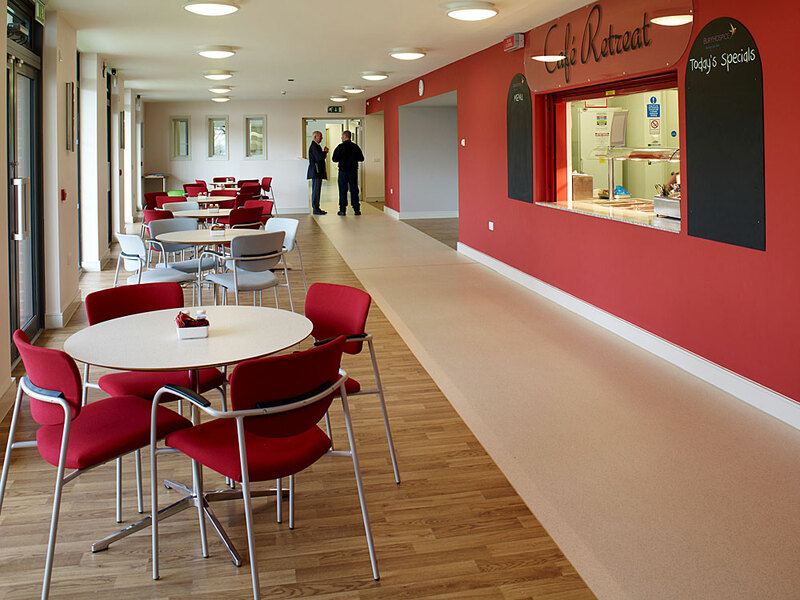 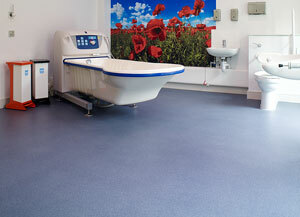 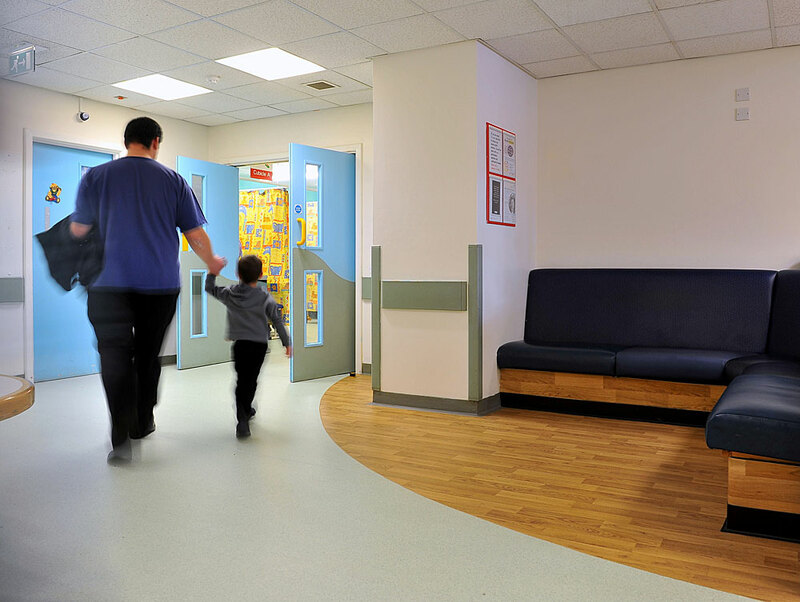 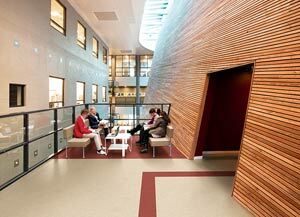 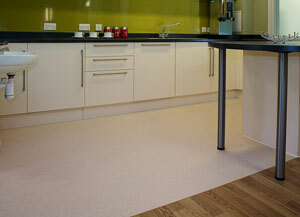 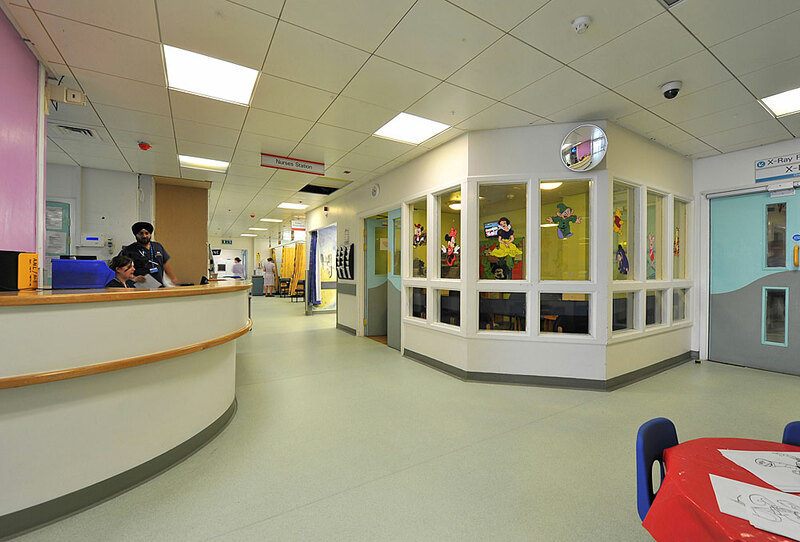 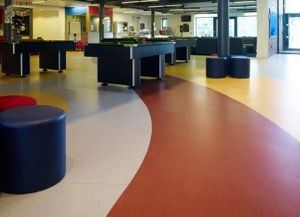 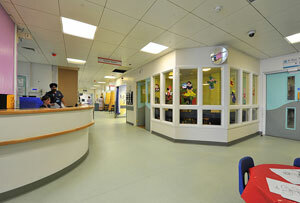 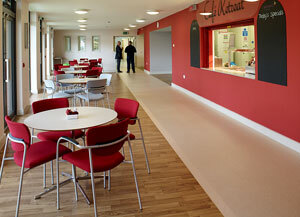 Polysafe Modena PUR is a high specification, decorative safety vinyl flooring range combining the assurance of sustainable slip resistance with high durability for years of performance. 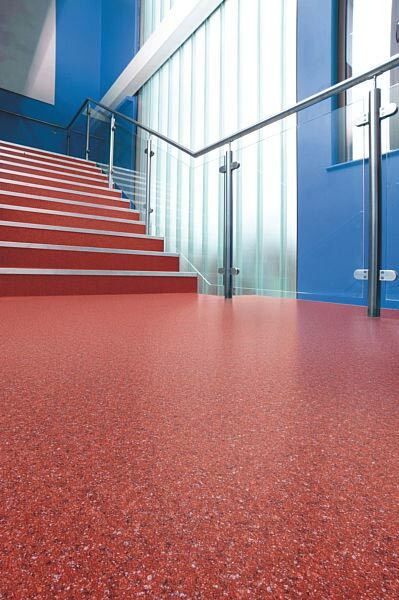 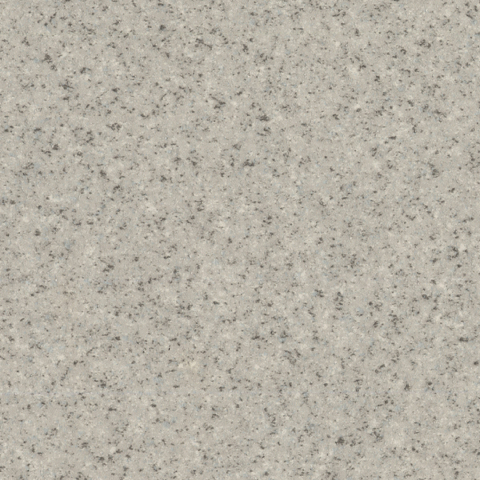 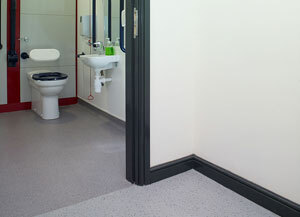 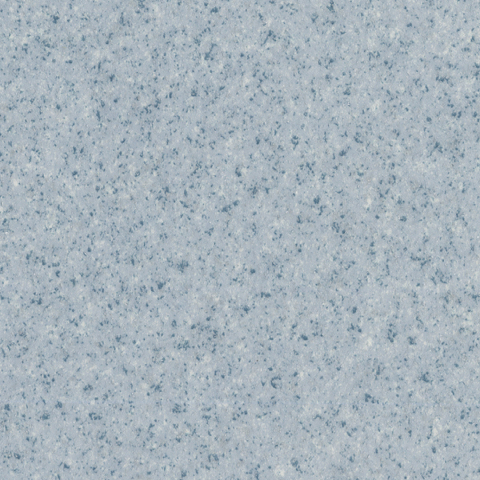 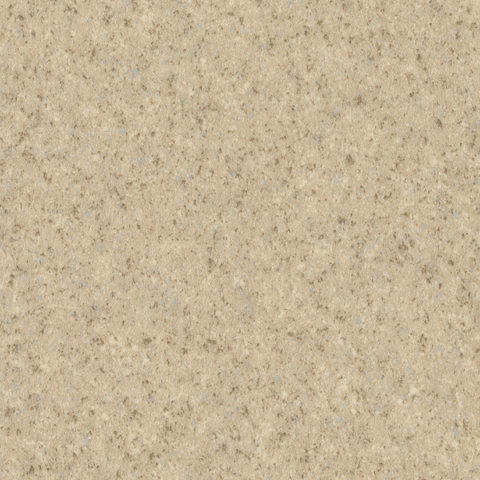 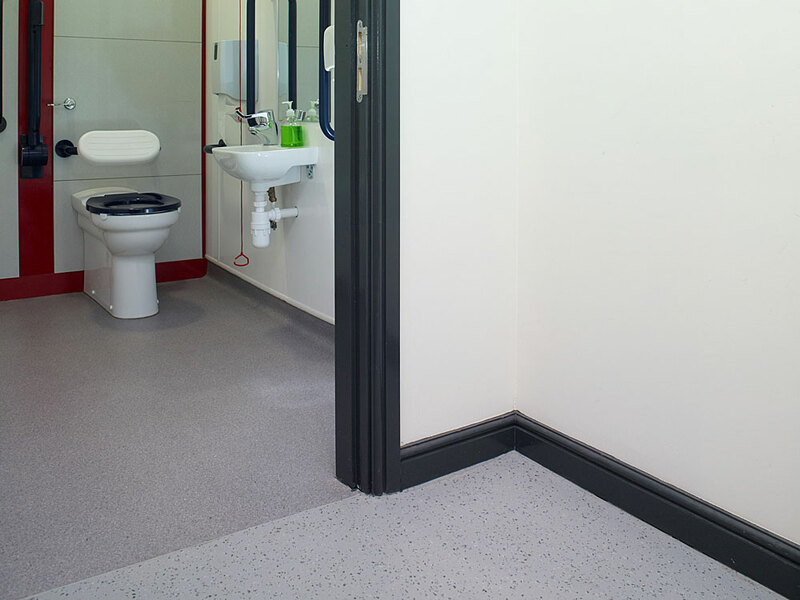 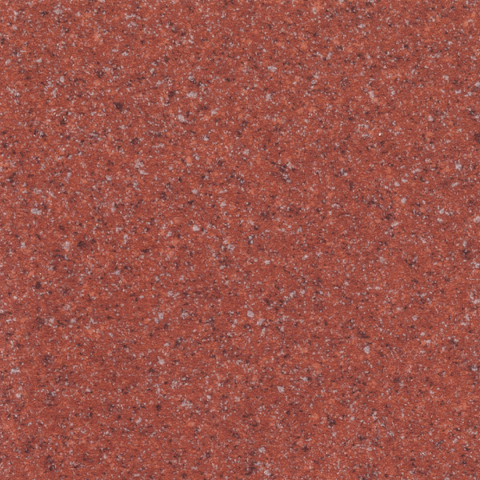 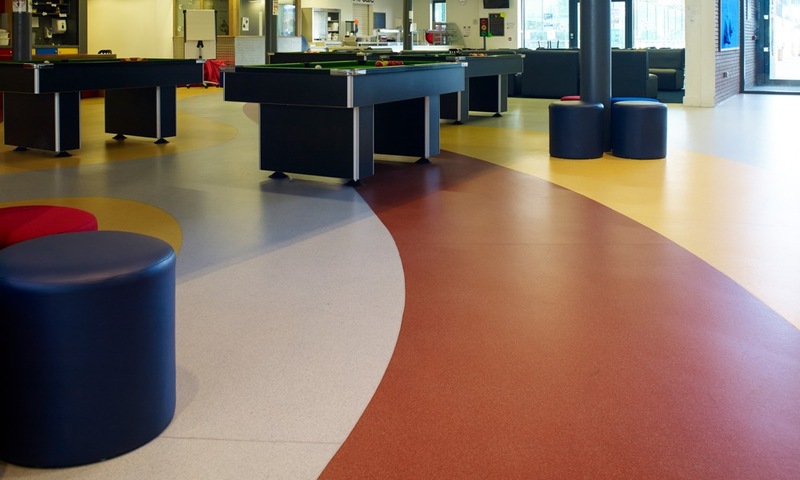 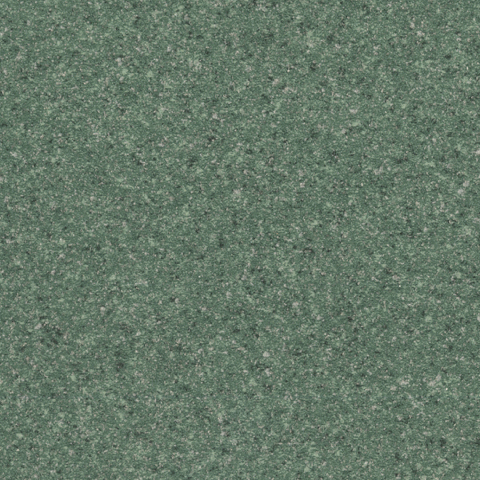 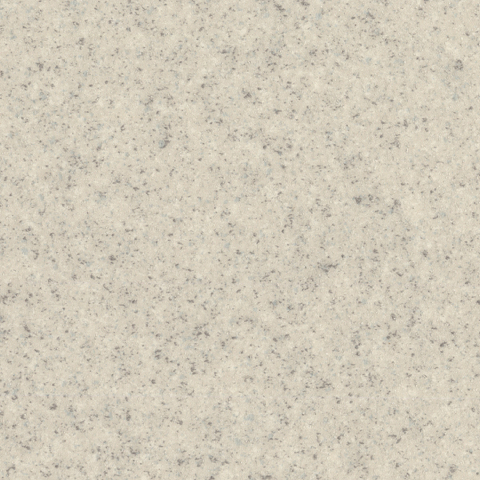 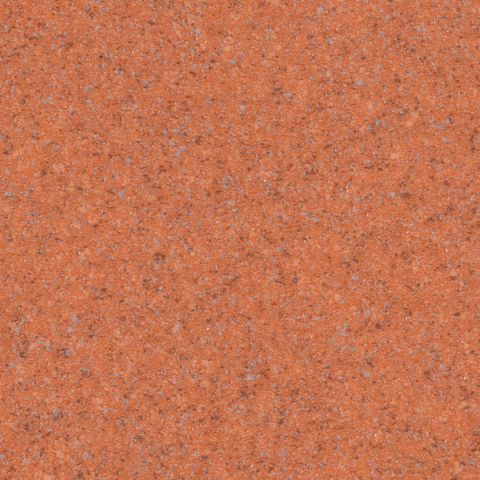 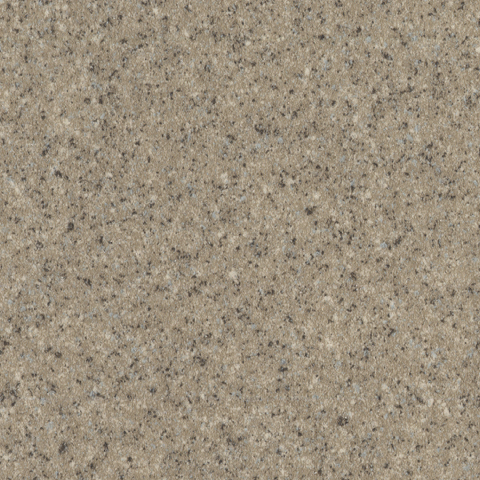 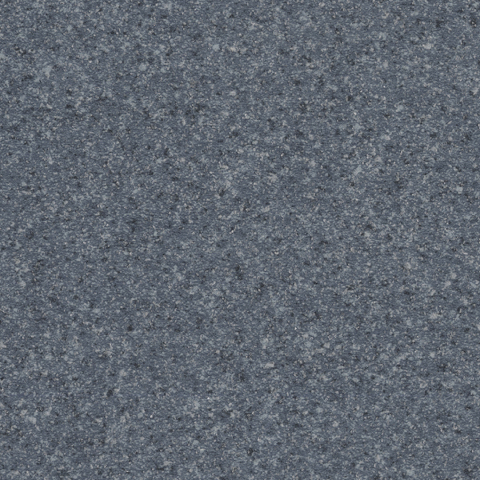 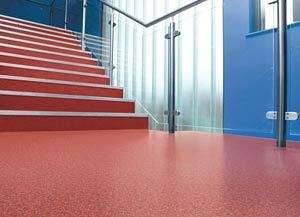 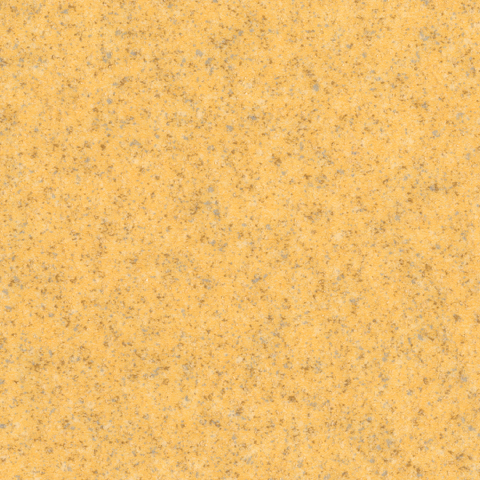 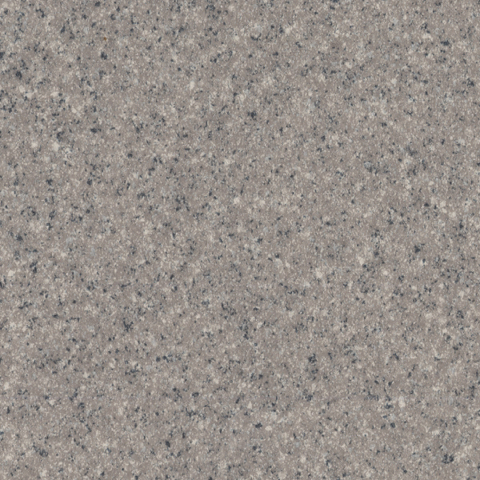 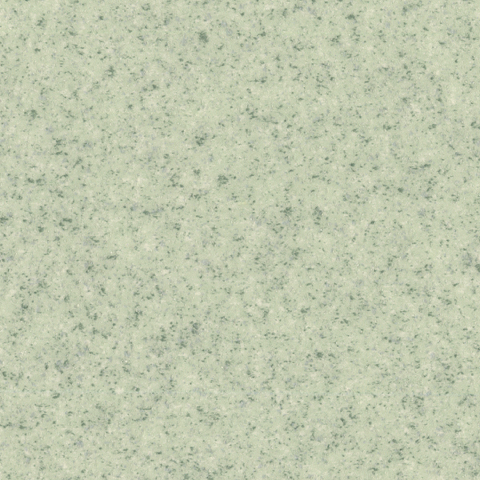 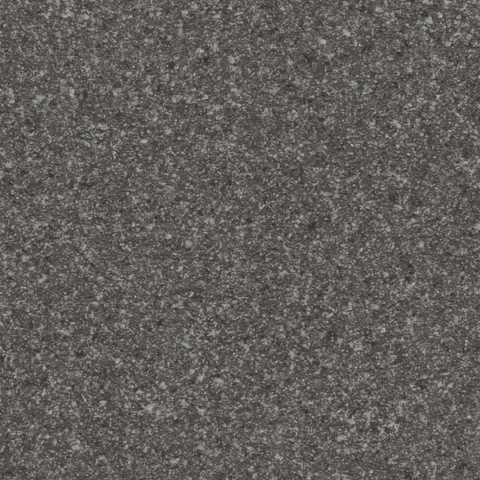 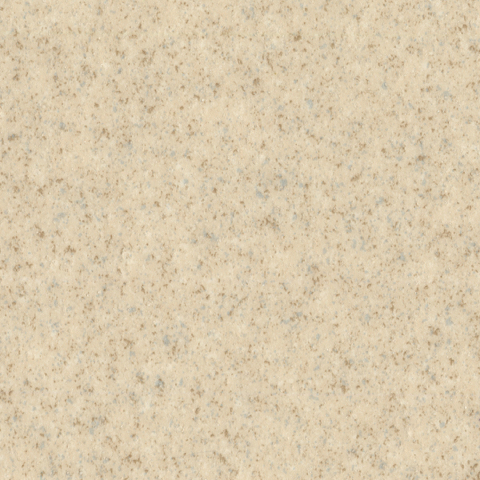 Featuring a sophisticated micro-granite decoration, the range incorporates clear aluminium oxide particles in the vinyl which are virtually invisible to the naked eye, ensuring an attractive yet safe floor finish for use in commercial or residential areas. 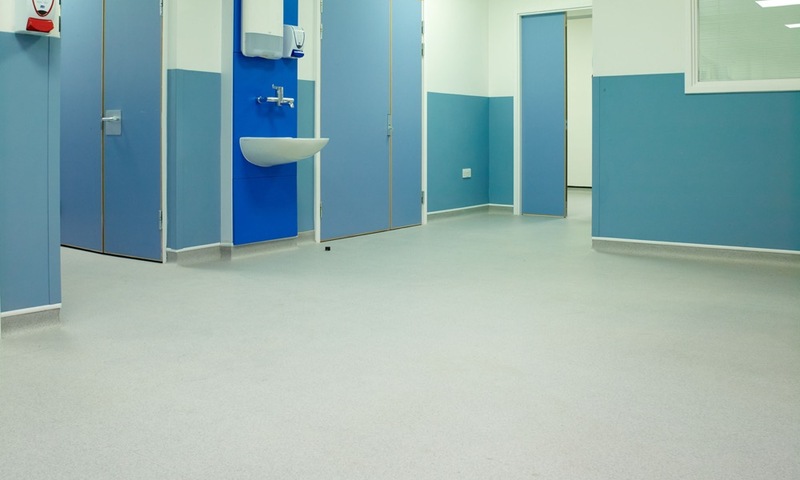 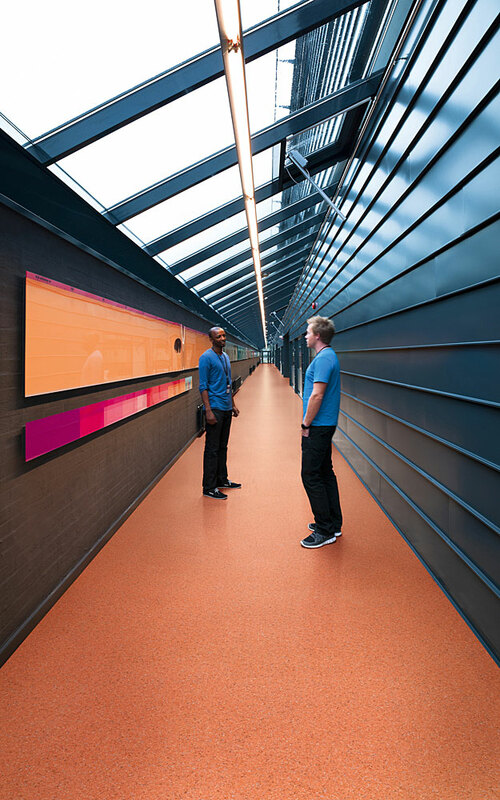 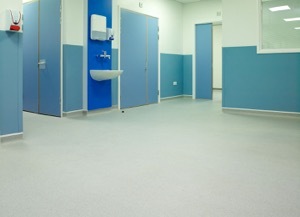 As with all Polysafe PUR ranges, Polysafe Modena PUR features a high quality, cross-linked polyurethane reinforcement, UV cured for superior cleaning benefits and up to 60% life cycle maintenance savings. 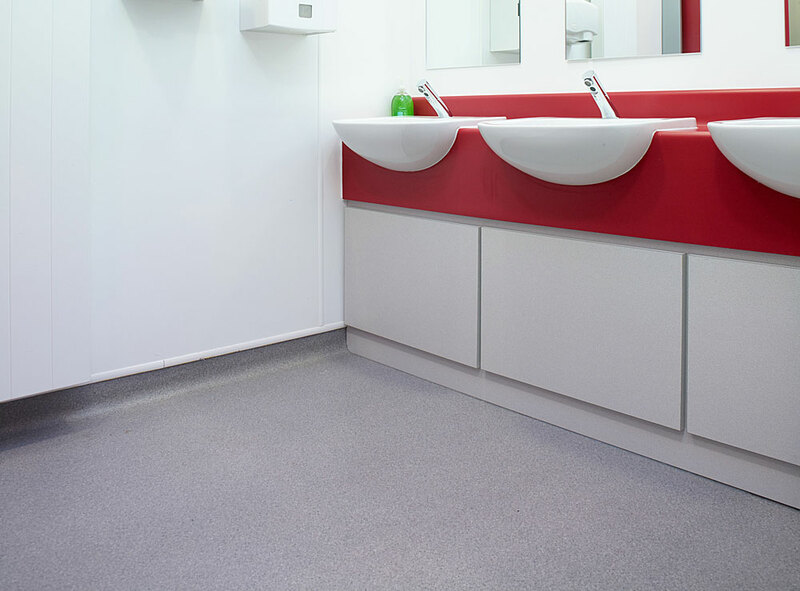 Ideally suited for heavy traffic areas where there are risks of water spillage and other contaminants in commercial and residential areas.